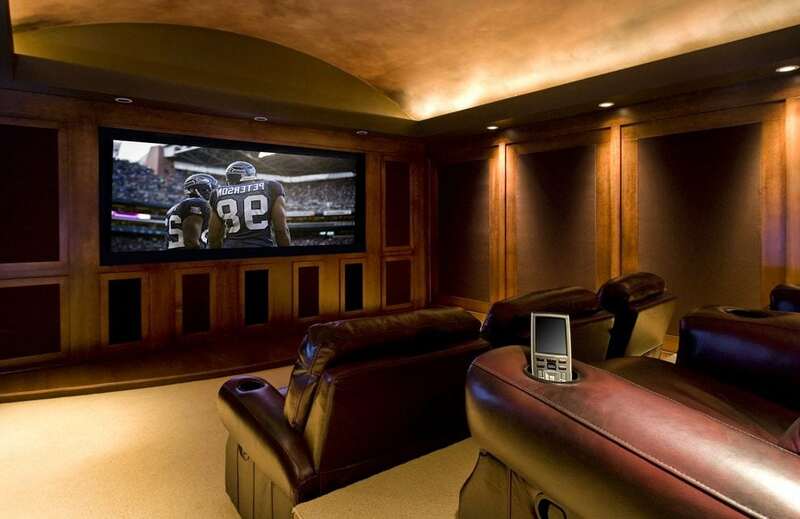 As homeowners increasingly seek to maximize every area of their homes, renovators have commonly turned to the basement as a great option for home theater installation in Chicago. 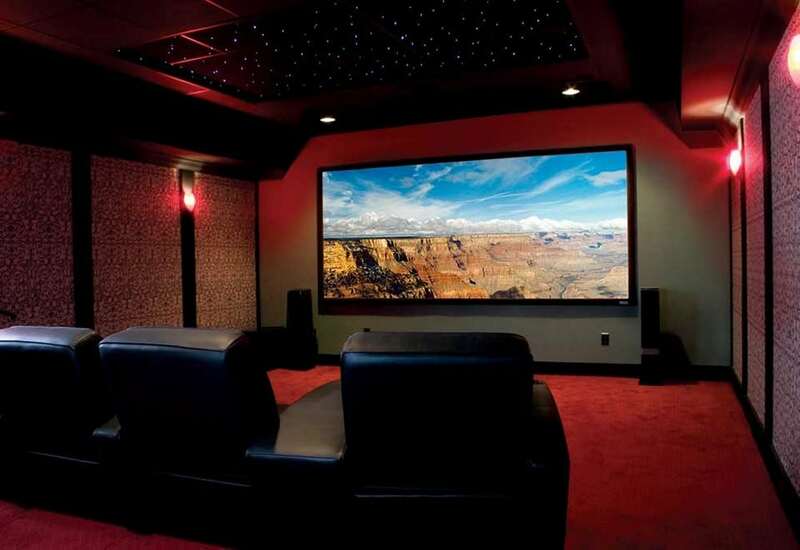 Whether you want a more intimate media room or a full-blown theater experience, there’s a perfect home theater in Chicago for you. 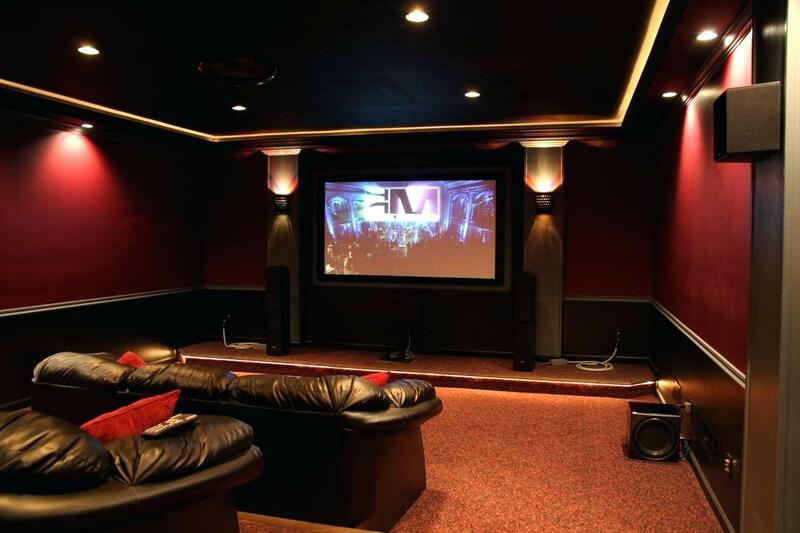 The enclosed, controlled nature of a basement makes it ideal for a home theater in Chicago, since you’ll need to carefully manage both lighting and acoustics. Consider a color scheme involving dark colors, like black or brown, with atmospheric carpeting and appropriate adjustable lighting. 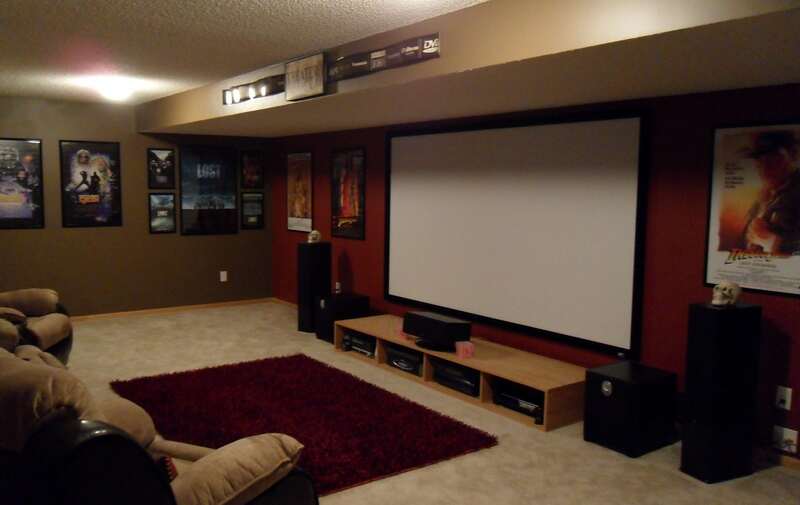 When converting your basement, you may want to consider a multi-purpose home theater. Some remodels even go so far as to include a small stage and curtain for members of the family to perform. 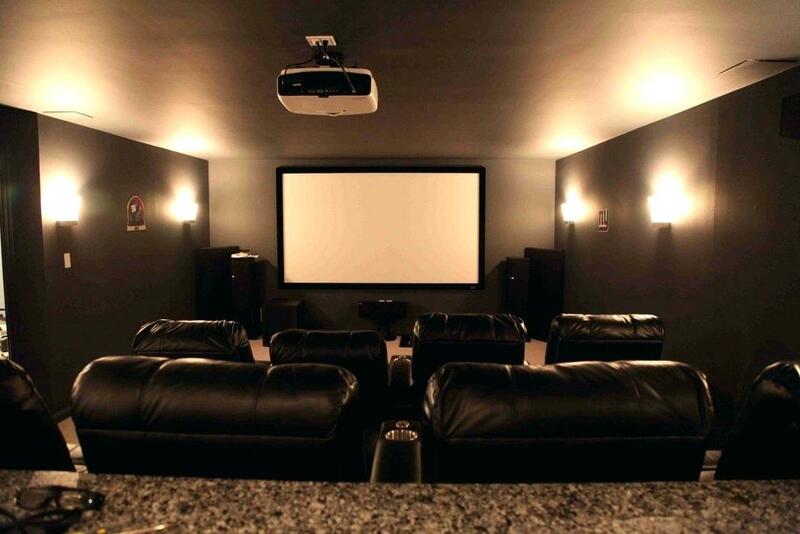 Get creative with your home theater installation in Chicago and personalize your basement to suit your own tastes. 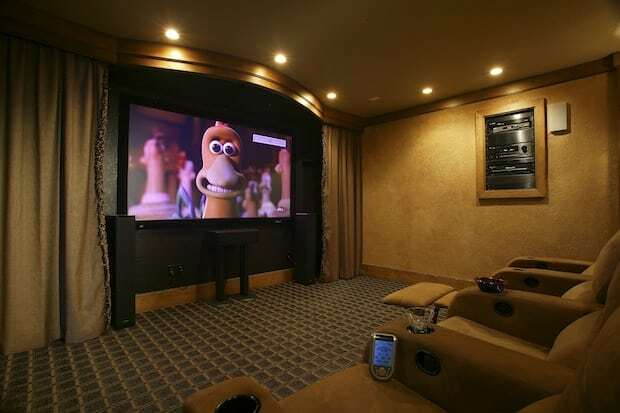 Another way to customize your basement is to consider it more than just a home theater. Many people opt for adding a bar or additional seating areas to their home theater in Chicago, to create a separate space for socializing. Maybe a bar wouldn’t be ideal for your family, so consider adding a game room instead. These extra flourishes can be organized in a way that hardly takes up any extra space at all, yet adds a whole new dimension to your basement. The point is to not limit yourself by making your home theater a single-purpose room. Use the space in your basement wisely to maximize your renovation. Place your screen at least 10-15 ft. from your front seating row and don’t use an overwhelmingly large screen. Add a simple color scheme with some tiered seating and you’ll love your new home theater in Chicago!